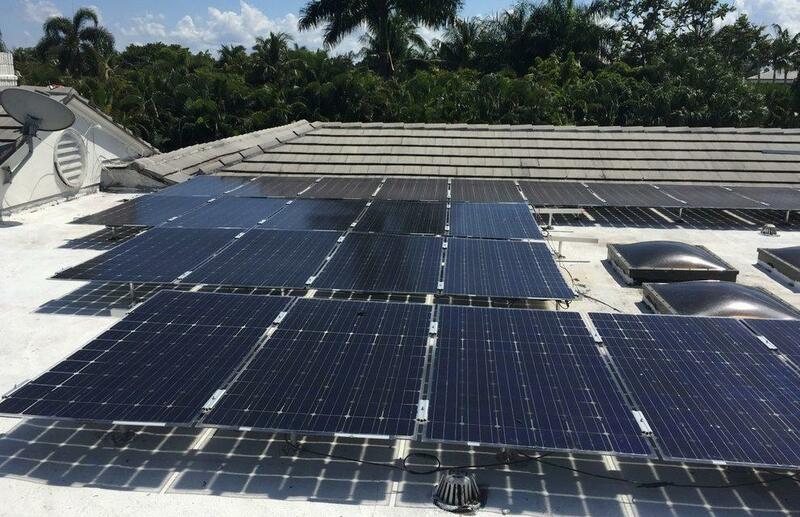 For more than 10 years, SunCool Energy Company has been successfully serving the solar energy needs of South Florida home and business owners. We know South Florida well and you can rest assured that our systems will meet and exceed local building codes and requirements, so that you don’t experience unnecessary delays due to installers from out of town being out of touch with local municipalities. We use only the highest quality solar panels and inverters that can withstand hurricane force winds and come with a 25-year warranty, ensuring your long-term energy production needs are met. Our staff stays up-to-date on the latest technology advancements as well as market trends so that you receive the best possible systems and designs with the hopes of not only saving you money, but also earning your trust and developing a lasting relationship. We are committed to our customers and look forward to serving you! I went with SunCool Energy for this project after already having signed a contract with another company. I cancelled the contract because they were pushing for 100% solar output, about a 16 - 17KW system. Besides adding an additional $20 K to the cost of the system, I also considered the additional cost of insurance, (for 1 mil. 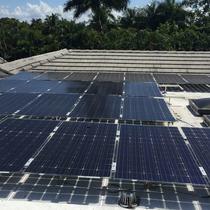 in coverage), to meet FPL regulations for any system over 10 KW. I also requested a premium quality Panasonic solar panel due to improved temperature coefficient, and Suncool was very cooperative with that request. They were also able to take care of switching the financing over to them without any issues. The system was financed through the PACE program which makes paying it off very easy with one payment a year applied to property tax bill. As for the installation, Suncool was very prompt and kept me informed with every step of the job from permitting to final inspection. And when there was a minor issue with communicating with the controller, they were quick to remedy the situation. And when I installed optional power consumption monitors, they had it activated within hours. The actual installation of 35 panels only took 3 days.  I would be happy to recommend SunCool Energy for your solar installation, and would use them again if, and or/ when I expand my system. Today 01/28/2019 in Florida with little or no Sun highest temp 67 F in Wellington. I produced 25.6KWh which is more than 70% of my average daily consumption of 33 Kwh for a none AC day and all this while 75% of the Country was experiencing near freezing temps. Listen I don't buy into this Green Energy/Saving Trees mumbo jumbo I believe in saving money in my pocket and going Solar is an investment that makes sense. 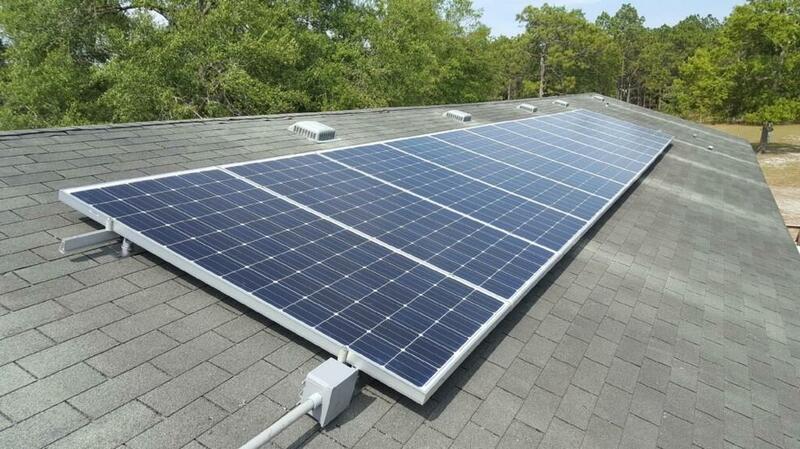 25 Year Warranty on Panels and Micro Inverters!!! With this Enphase system I can check my Solar production and Power Consumption Kwh on any Android or IOS platform realtime, create reports daily,weekly and monthly.I can see the individual production for each panel installed(32). I have since cancelled my Budget Billing with FPL and my next project is to build a pool(if the wife sanctions it) because now I can afford the utility bill for Pool pumps and heater!!! Call them tomorrow morning don't hesitate!!!!! Oh yeah and save some trees!!!! While you are at it. 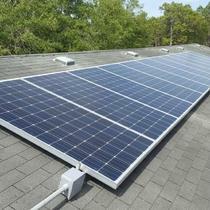 Warning stay away from the Big Box Solar installers. I met with four of them before finally deciding to go with Suncool Energy Company. 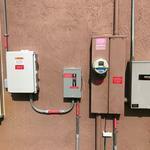 NB I will be sharing my Enphase readings on FB in a week stay tuned!!! 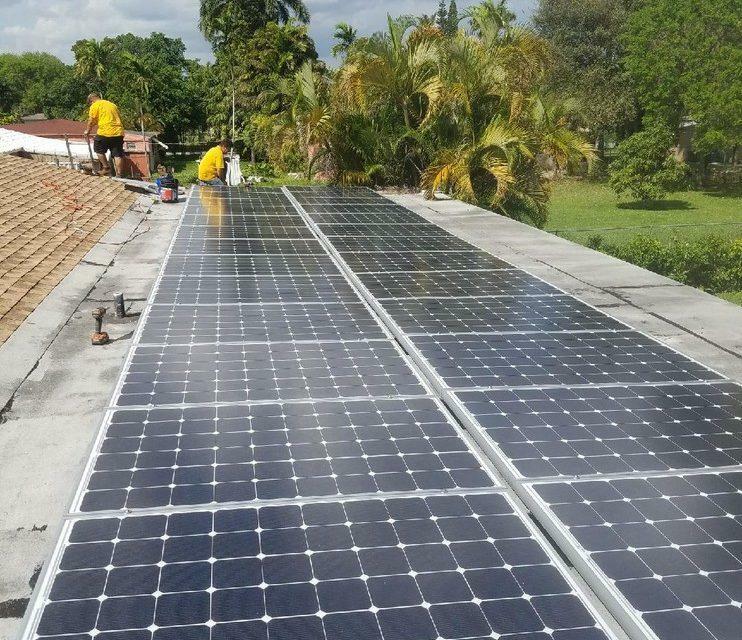 "Great Service and the panels work great so far..."
The solar team was always on time and took care of installation in a timely and professional manner, highly reccomend them! "The ONLY ONE to trust!" Unlike a competing BIG Company that did not give me "the time of day"! except send a single quote, SunCool followed up, my every question, rapidly. 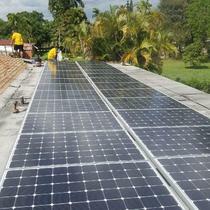 The installation of my 9Kw system was done in 2 days. The entire process in MY case took barely 3 weeks from start to finish! The Fort Lauderdale permit office AND FPL also came trhu with flying colors! I HIGHLY recommend SunCool. Not a big Company, but BIG in service, from the CEO all the way "down" to the schedulers and installers.